On a crisp but clear and dry winters day in February, we were at the wedding Natasha & Kyle. 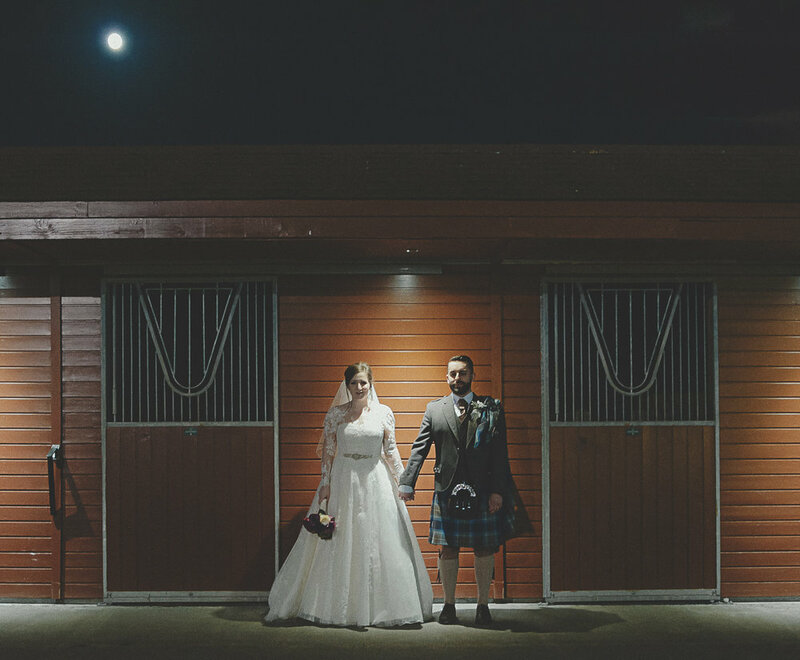 This super cool and relaxed couple were the perfect people to kick start our 2017 wedding season at the horse daft Ingliston Country Club. We couldn't of asked for better weather and even had a 'flurry' of snow for all of 3 minutes......magical. We loved being part of their big day and providing them with the images they were looking for and helping with the memories they made on their wedding day.